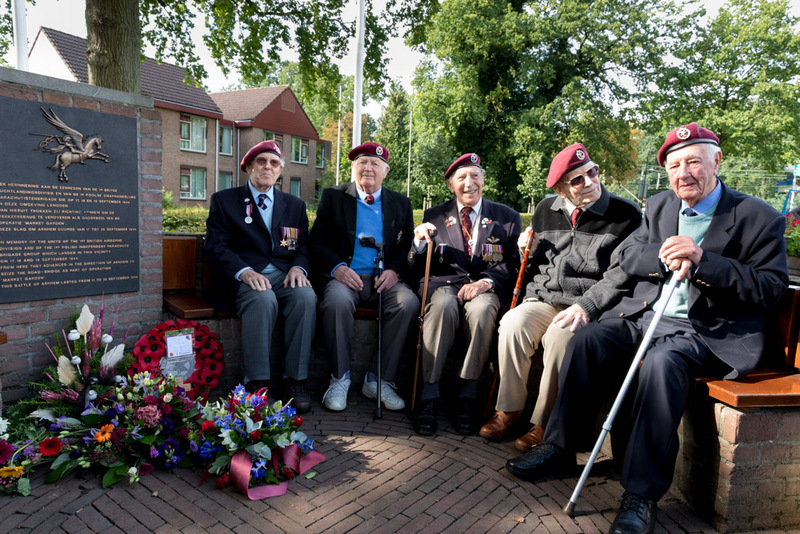 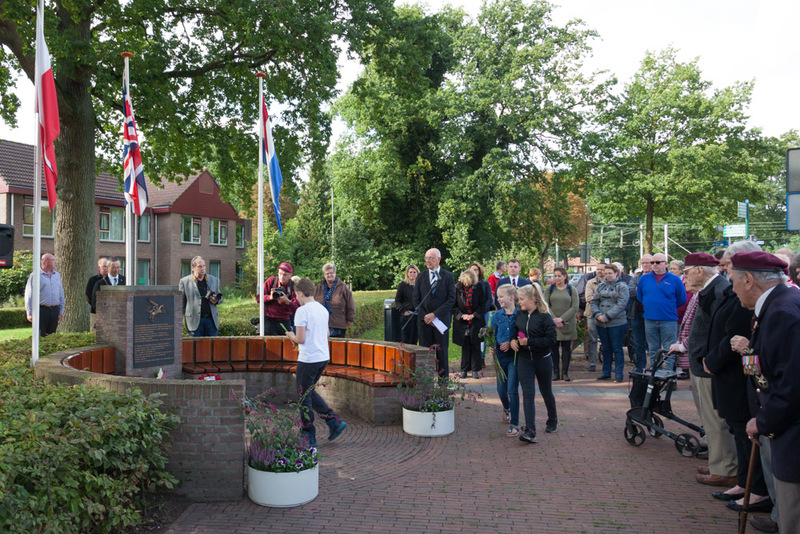 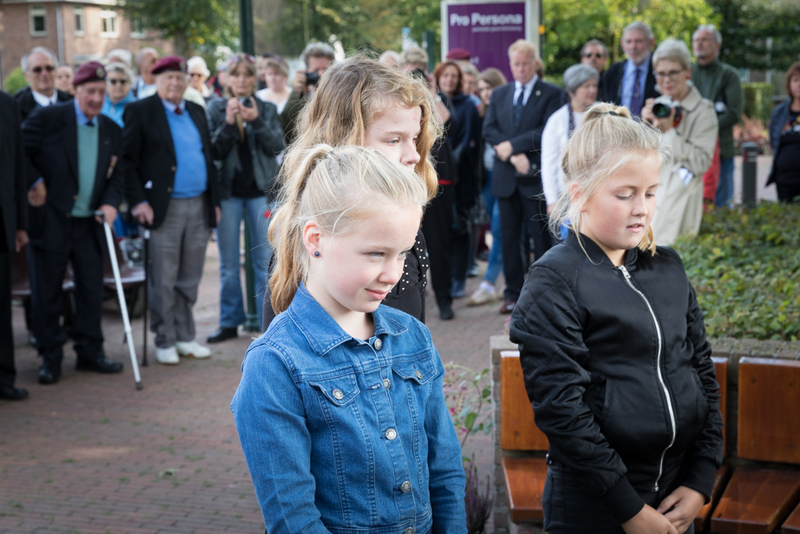 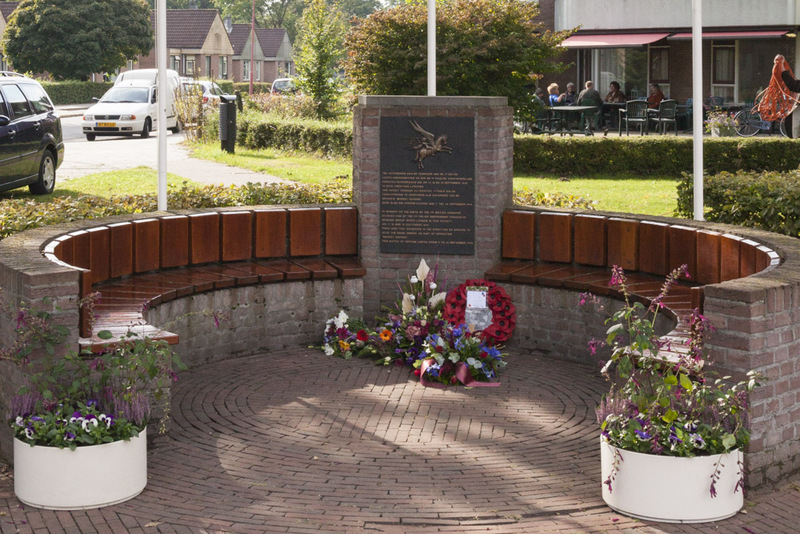 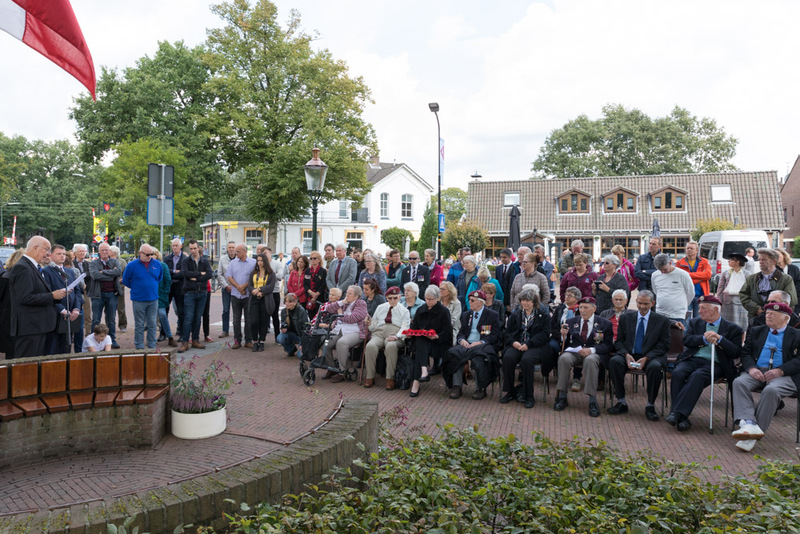 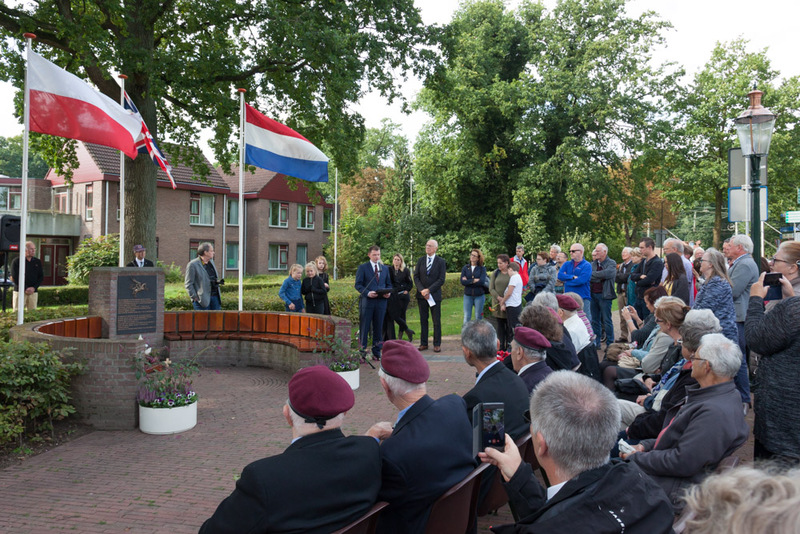 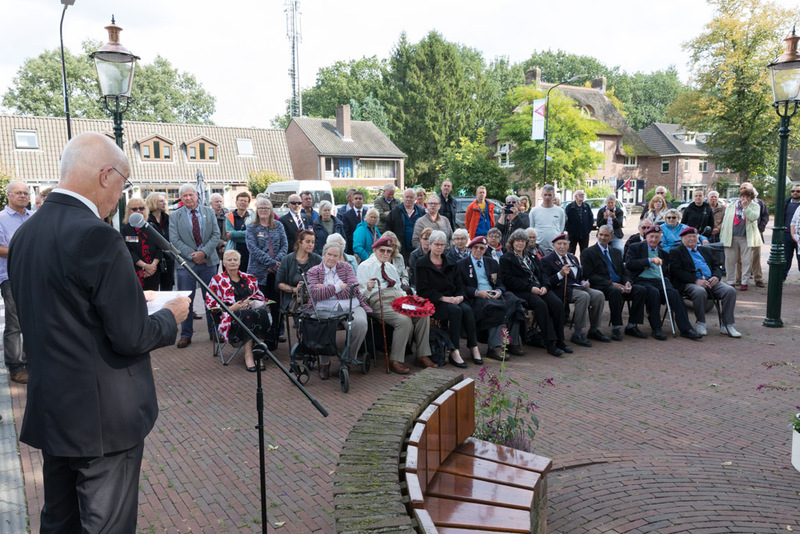 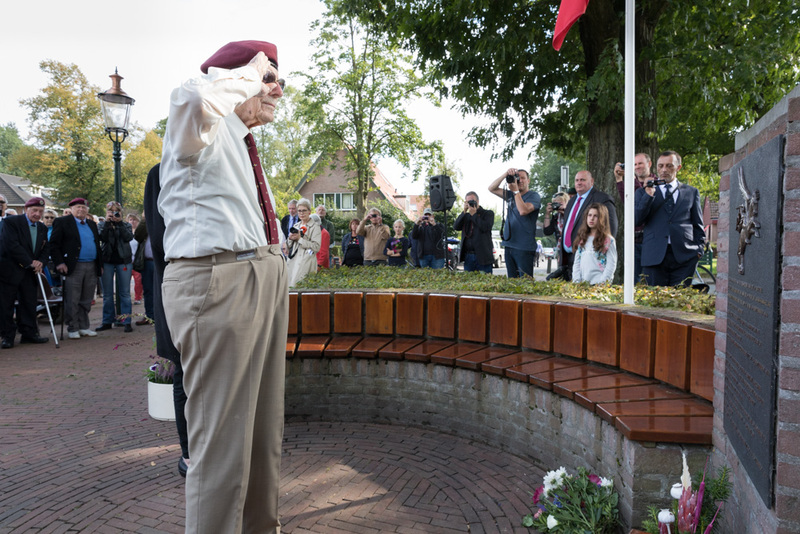 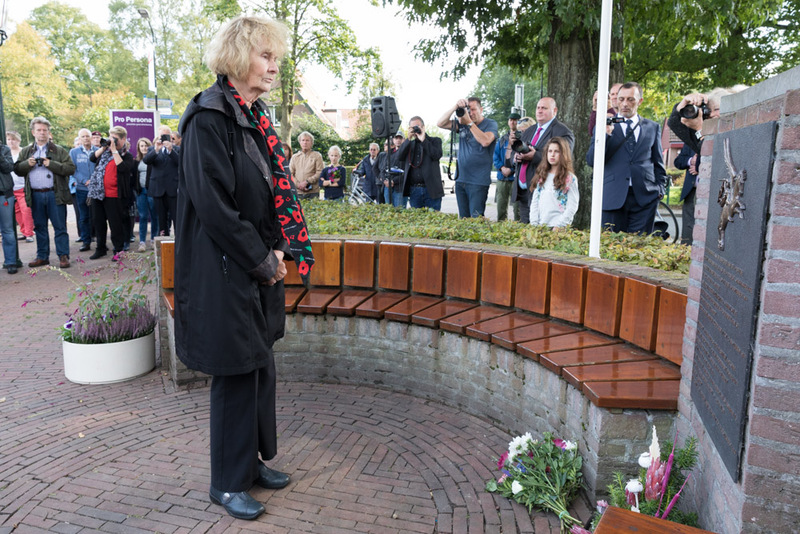 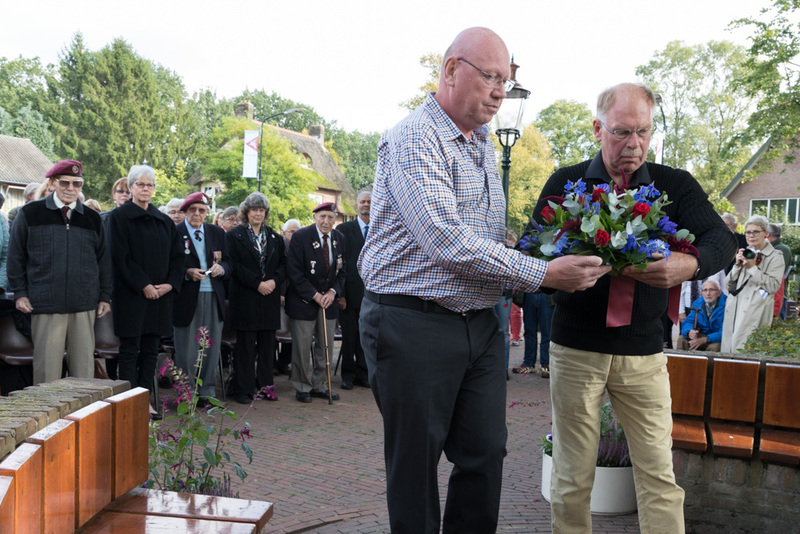 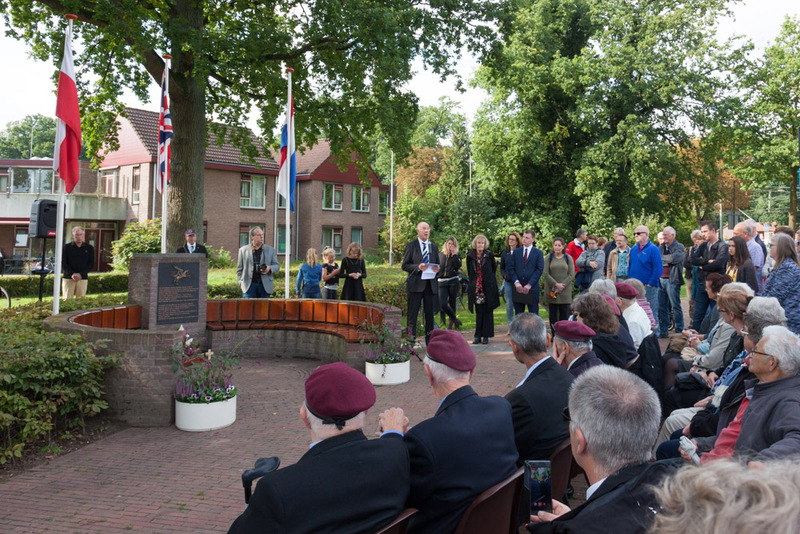 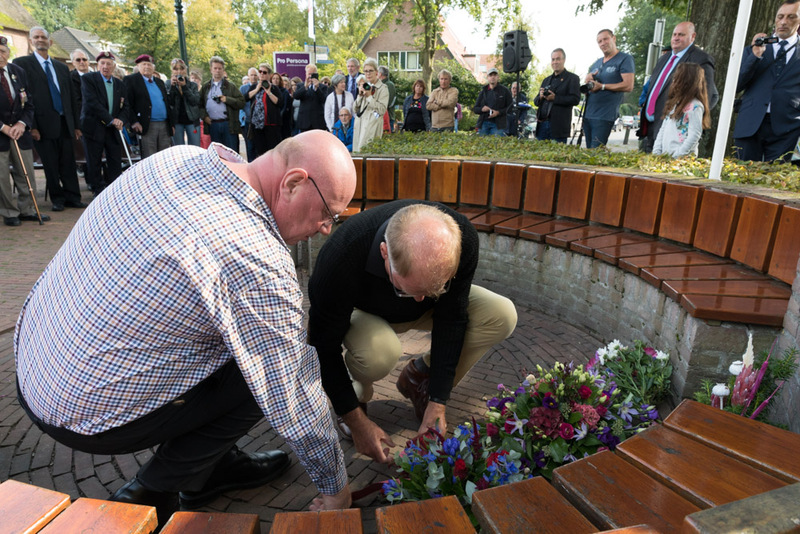 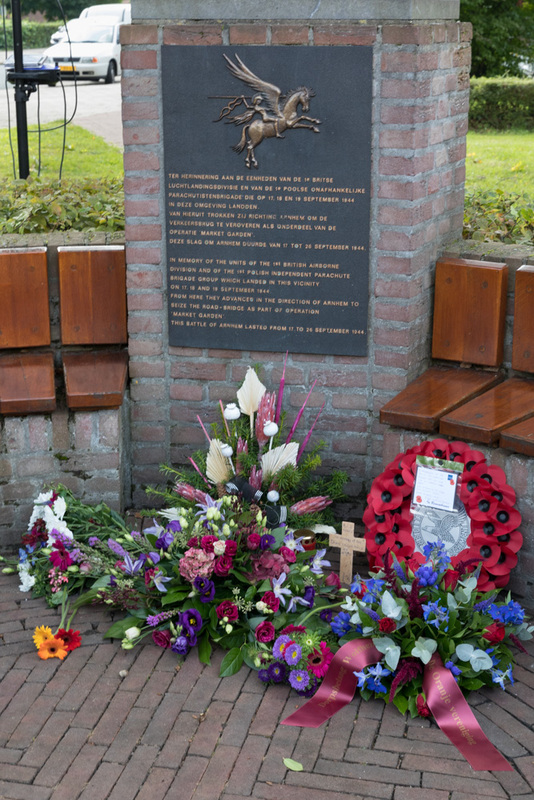 The Sunday afternoon in the 'Arnhem weekend' a commemoration is held at the memorial in Wolfheze. 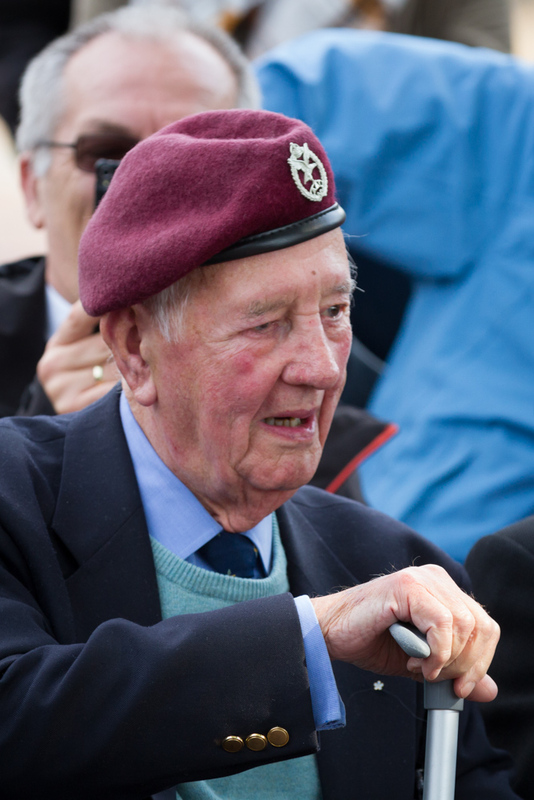 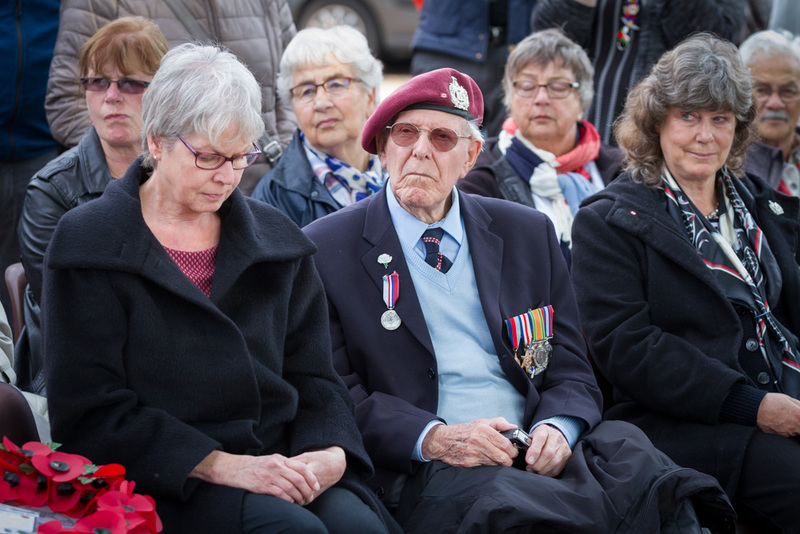 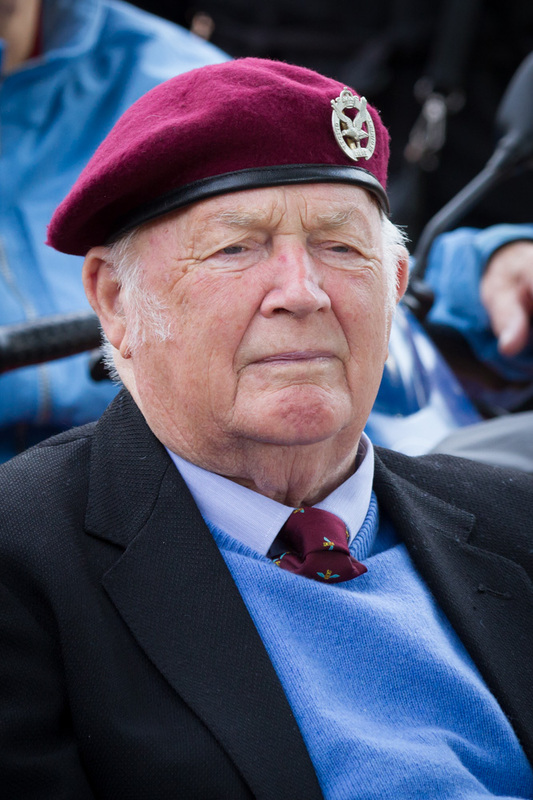 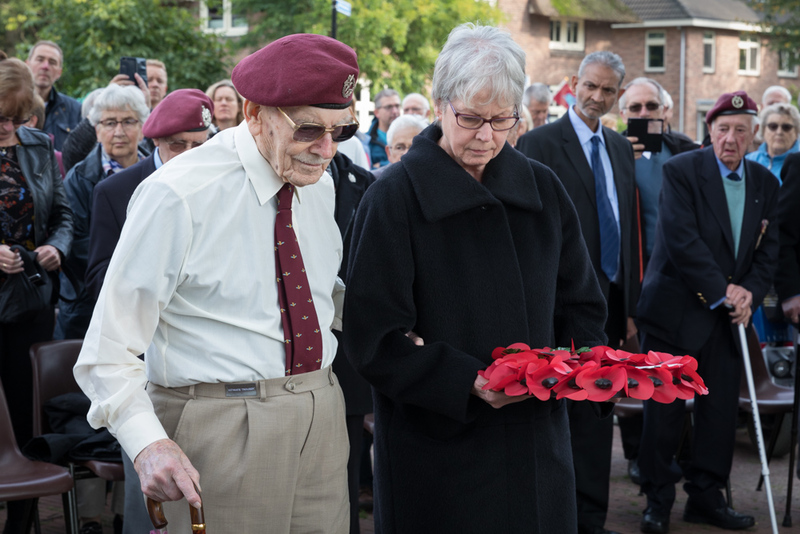 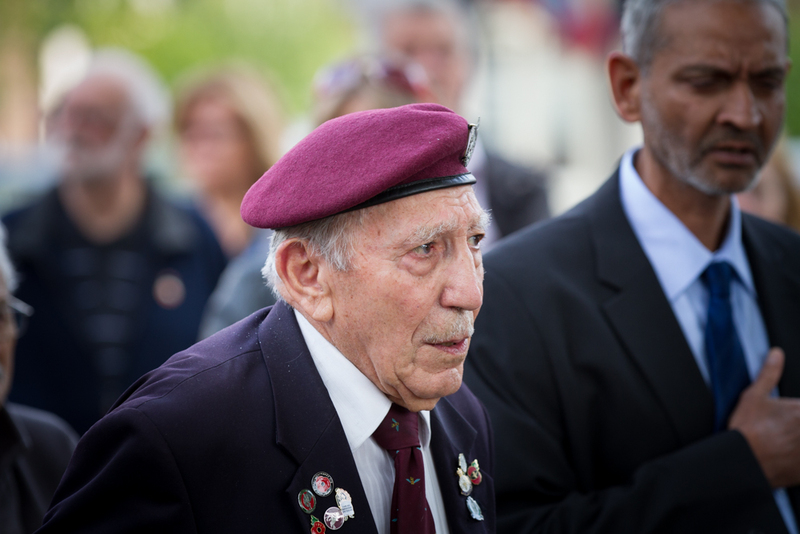 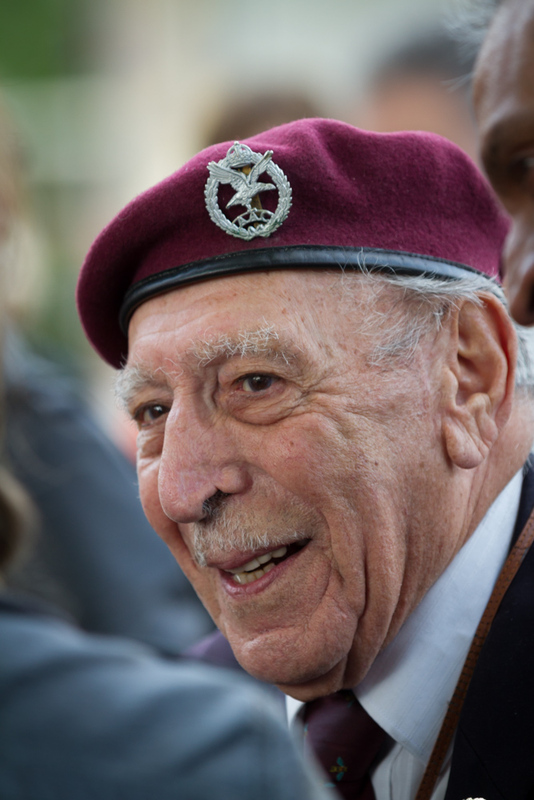 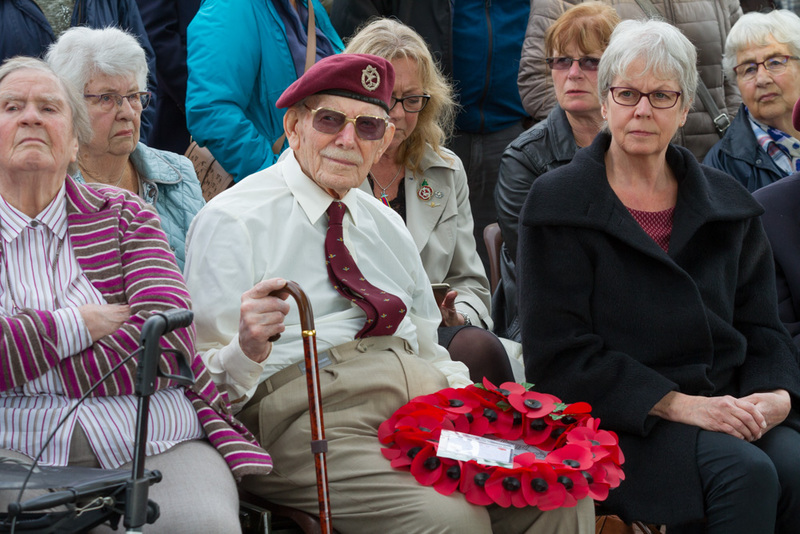 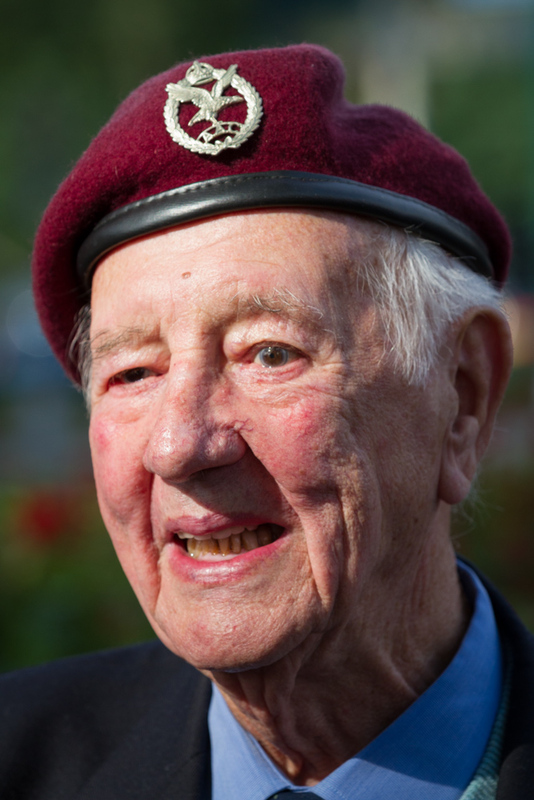 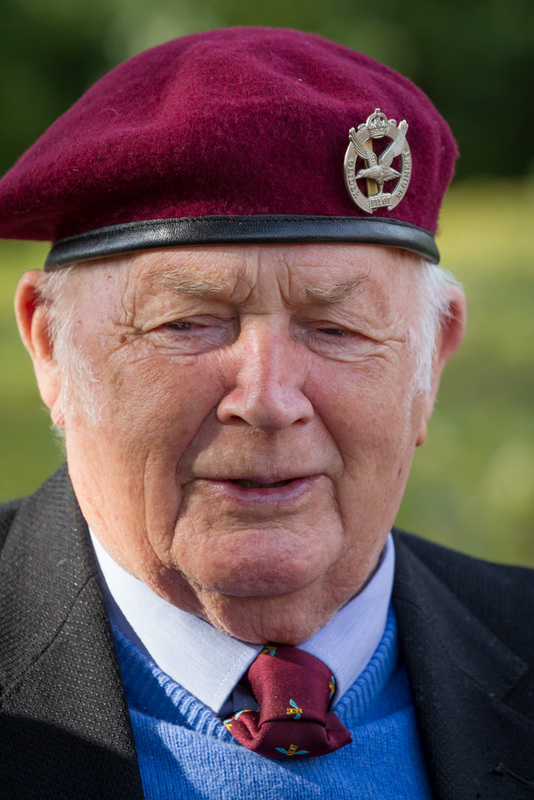 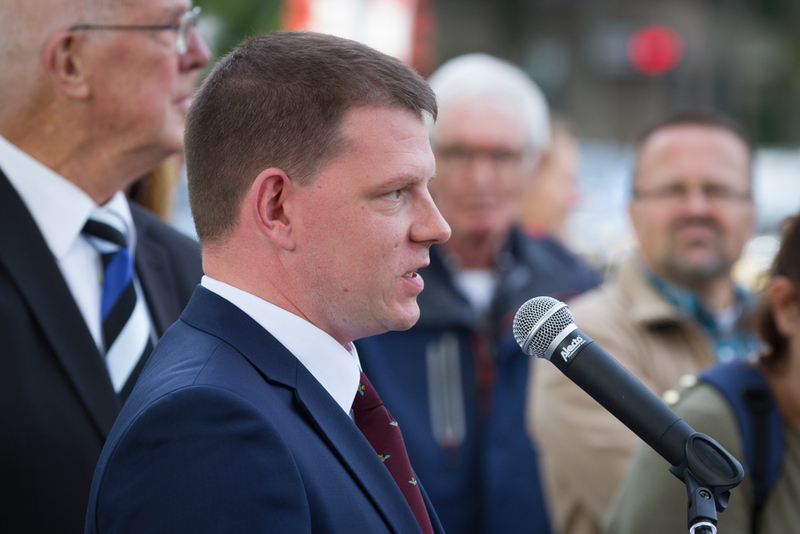 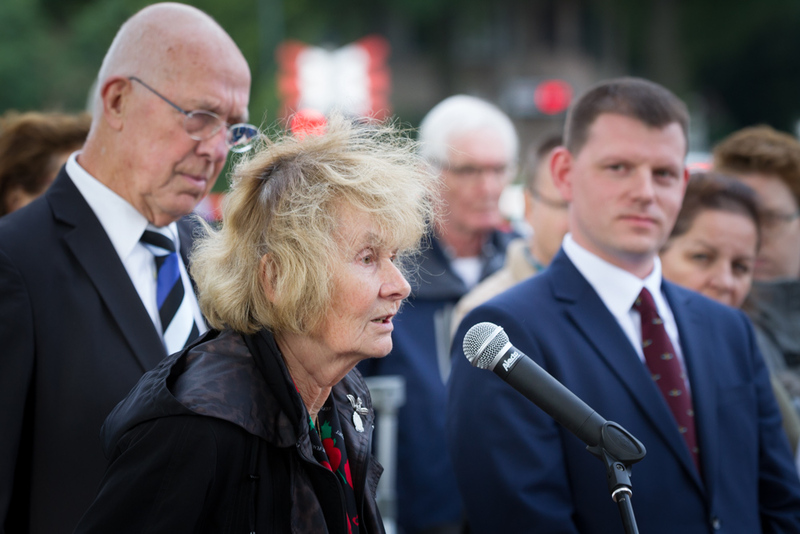 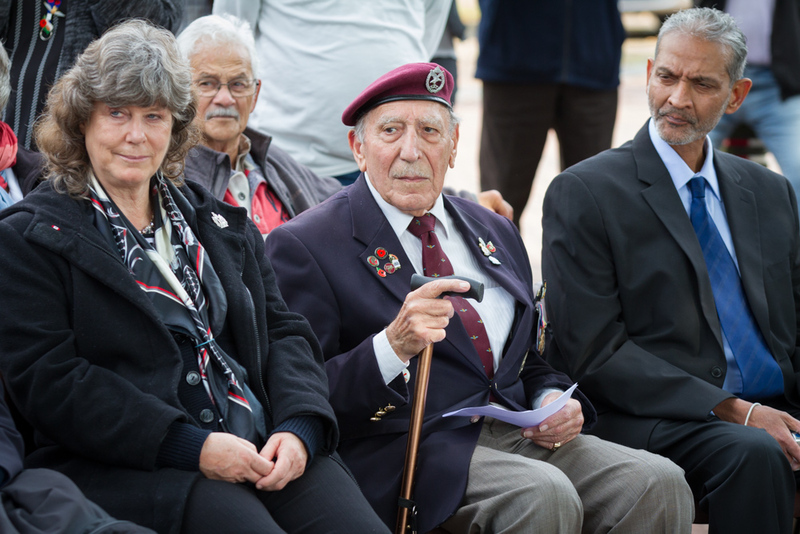 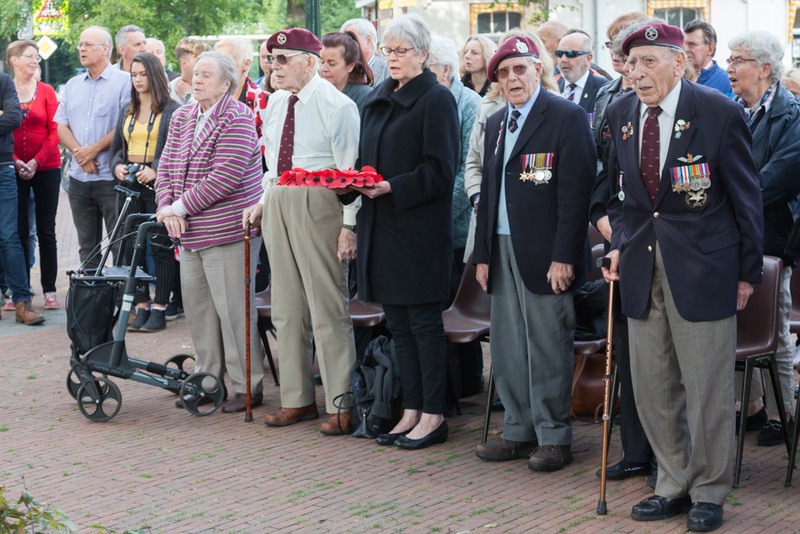 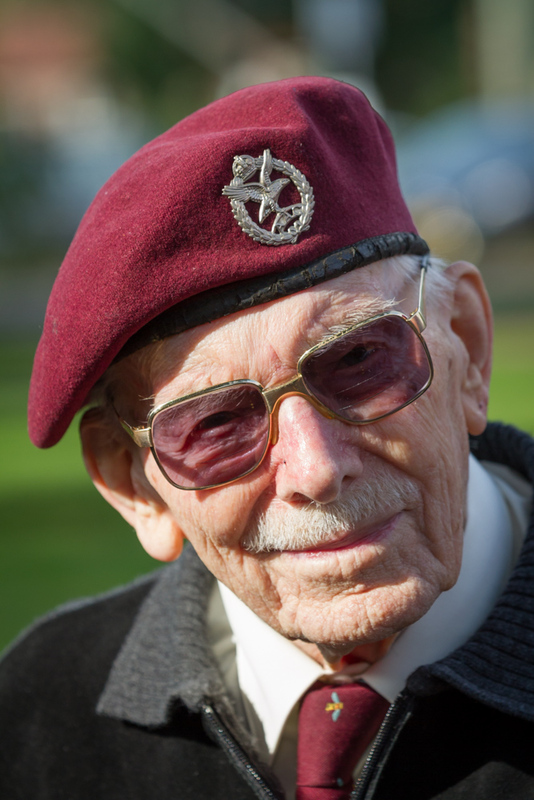 It is usually well attended by the veterans of the Glider Pilot Regiment. 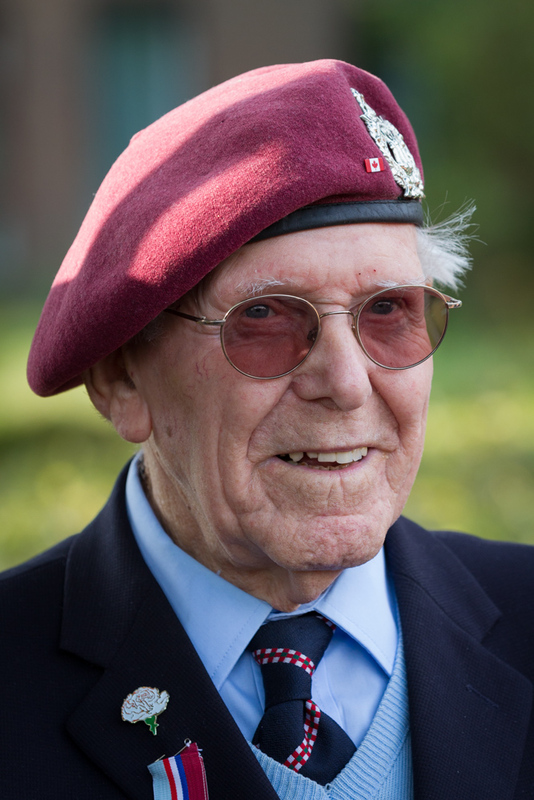 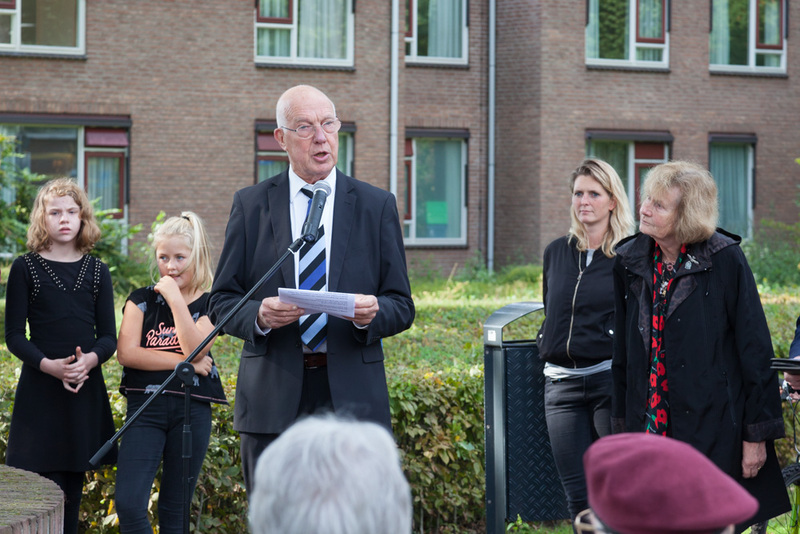 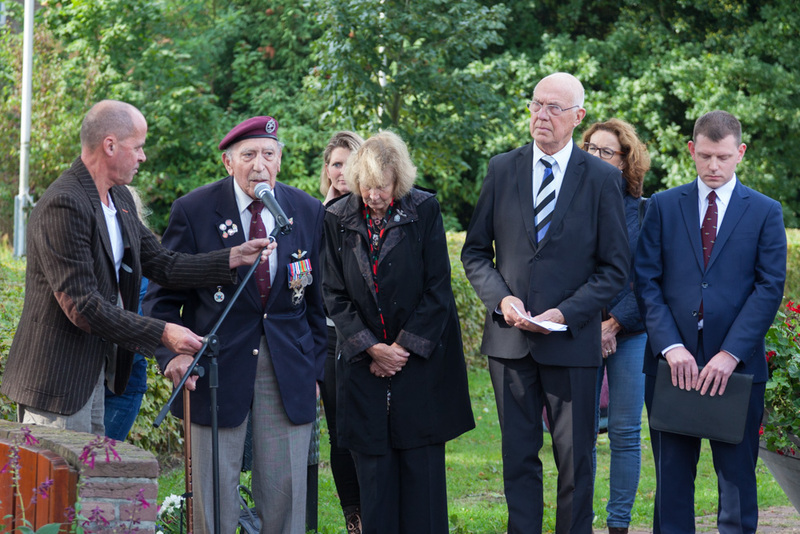 This year four Glider Pilots and a veteran of the 7th KOSB joined this service.